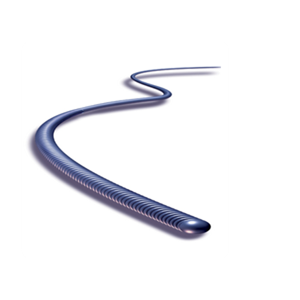 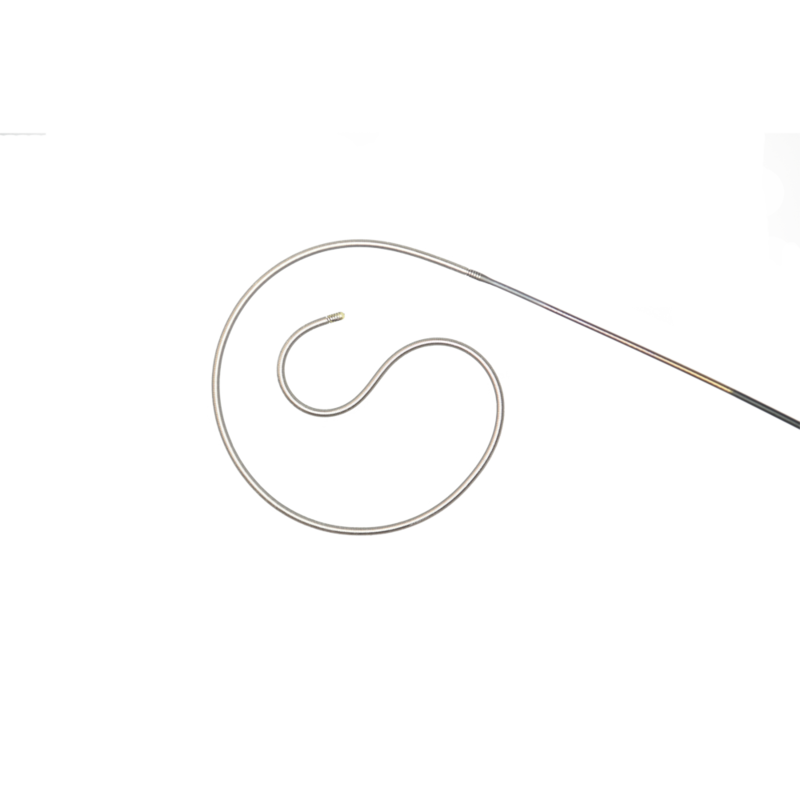 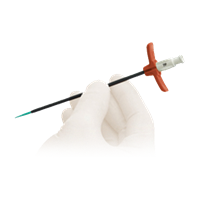 A superiorly shaped, low profile Guidewire with unique features designed to make TAVR procedures simpler and safer. 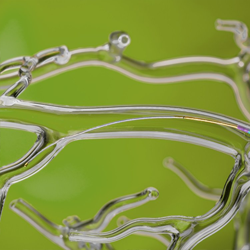 Precision engineered and developed specifically for tight lesions, complex navigation and difficult approaches. 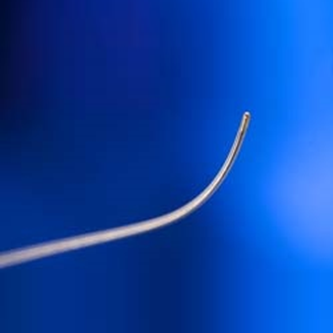 Coronary Guidewire for multi vessel treatment due to enhanced tip shape retention and durability.